The Innovation Lab is organizing a disruptive technology workshop for students to get acquainted with the worlds of IoT and Big Data. 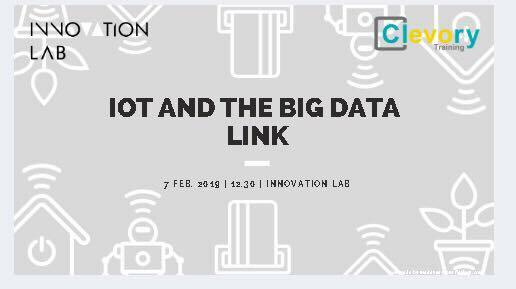 IoT and the Big Data Link is the second in the Innovation Workshop Series, designed to familiarize students with disruptive technologies and their applications in the professional world. The event is open to interested students from all universities. The Innovation Lab will be hosting Mr. Mohamed Zied Bacha from Clevory Training to conduct the workshop. 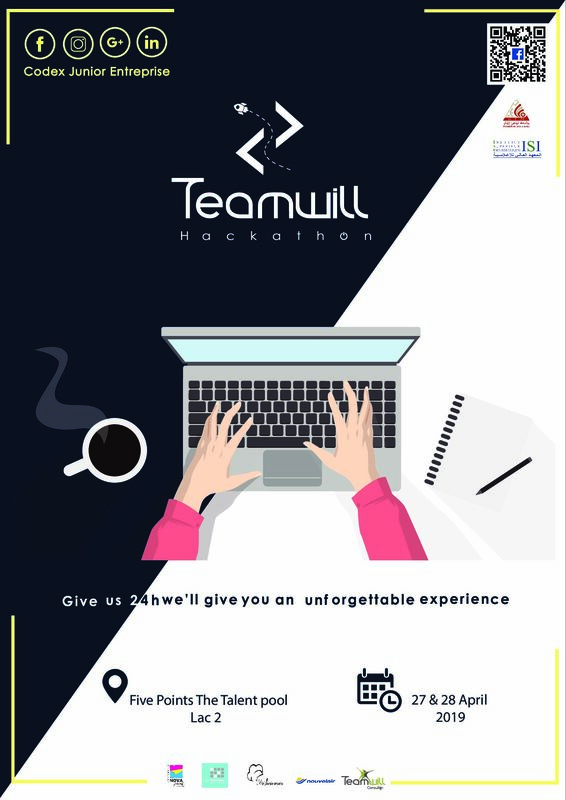 The event will be held on 7th of February, 2019, at Tunis Business School. To get more information and to sign up, follow the link.